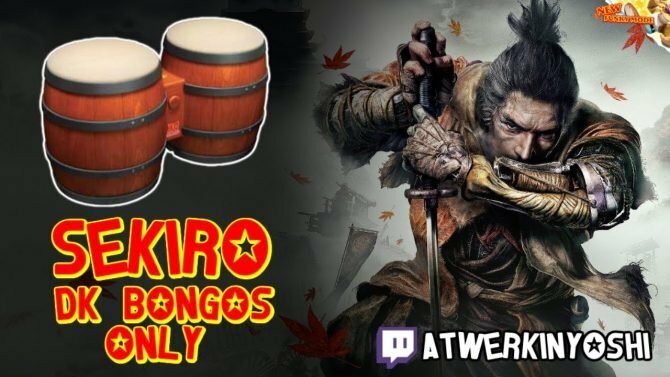 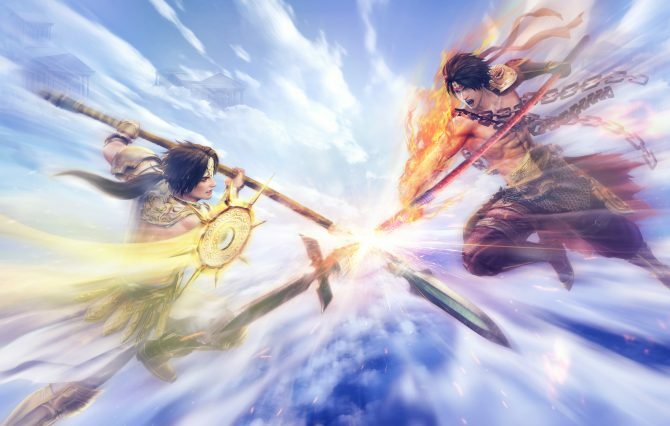 Koei Tecmo successfully delivered with Warrior Orochi 4 an ultimate classic Musou experience, enjoyable by longtime fans and newcomers alike. 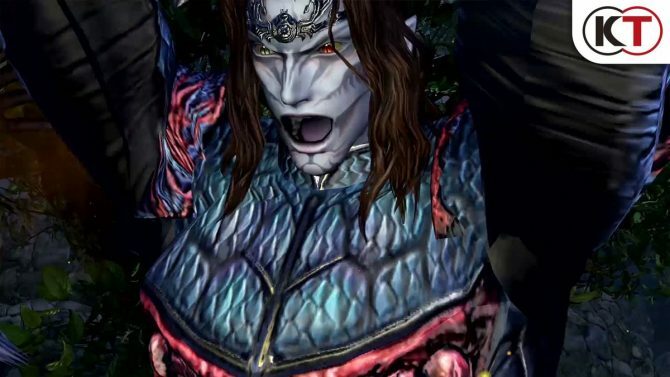 Koei Tecmo has released gameplay footage of Orochi in Warriors Orochi 4, one of the longtime antagonists of the series. 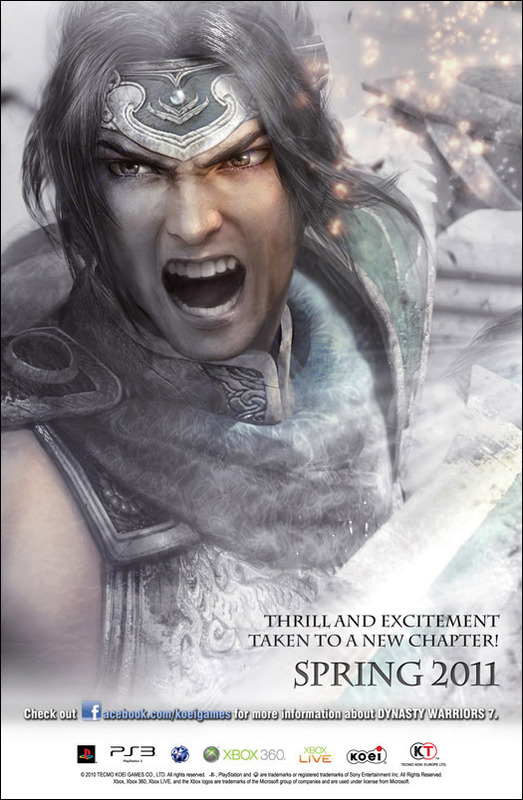 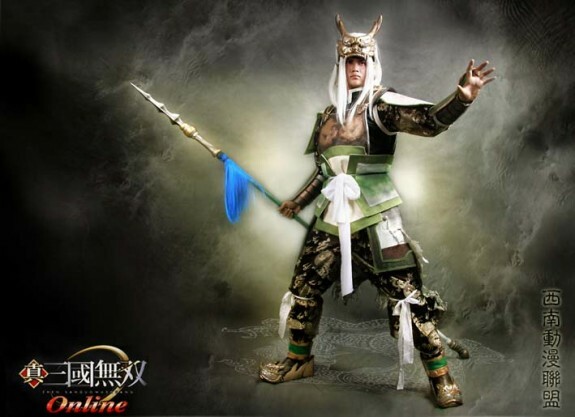 Dynasty Warriors' fans are in for a treat in 2016. Today marks the 15th anniversary of the celebrated hack and slash series Dynasty Warriors. 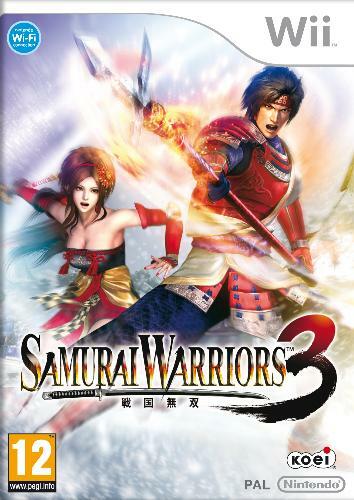 Dynasty Warriors 2 launched for the PS2 on August 3rd in Japan in 2000. 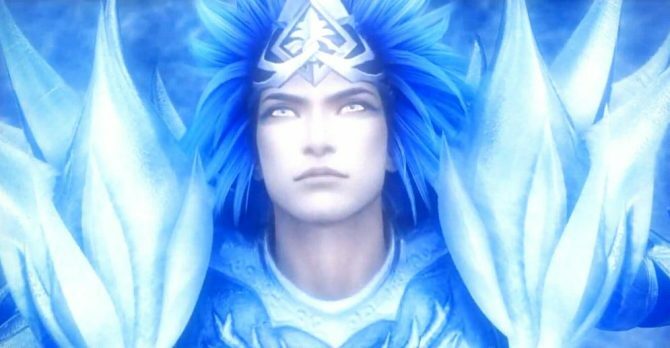 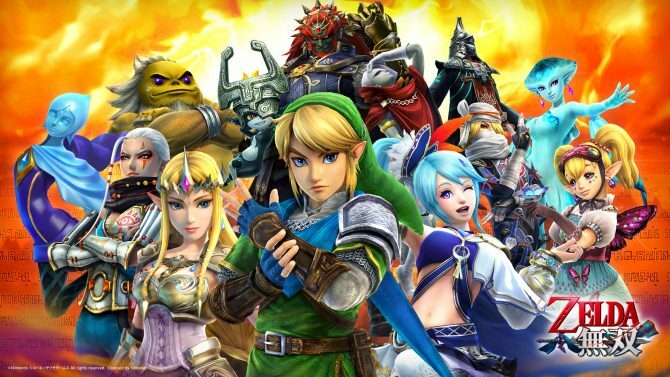 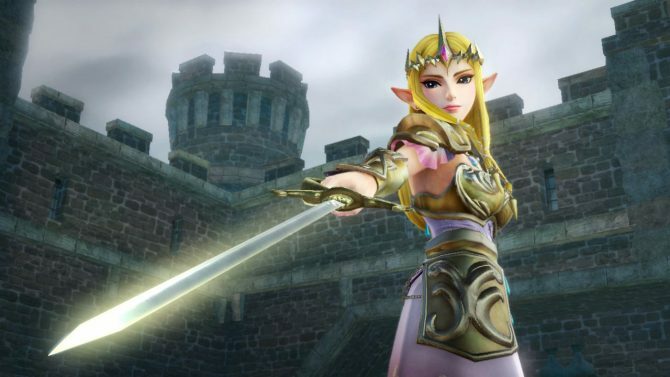 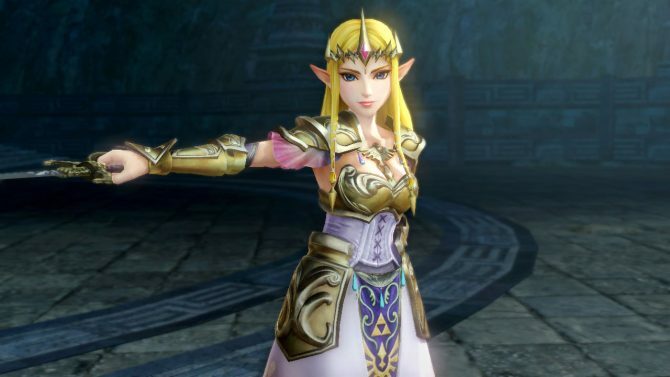 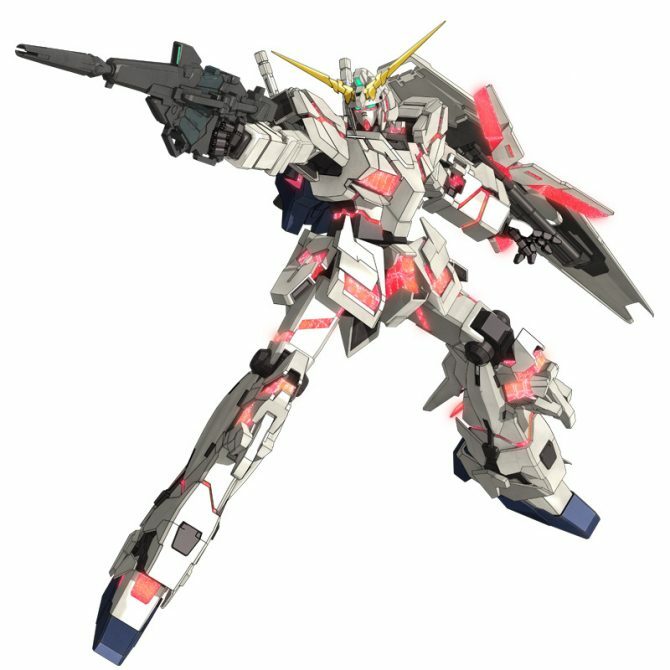 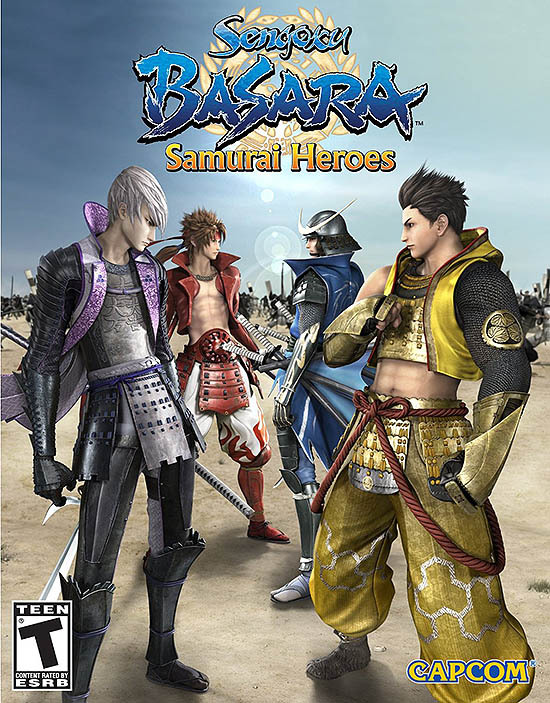 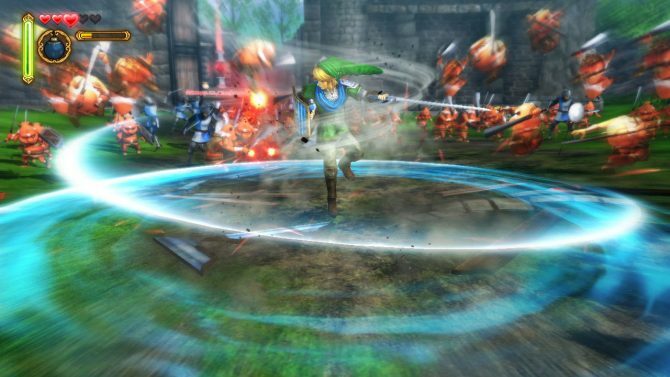 The producer of the Dynasty Warriors franchise, Akihiro Suzuki, spoke about the decline of series' sales until recent collaborations (namely Hyrule Warriors) helped breath life back in the franchise. 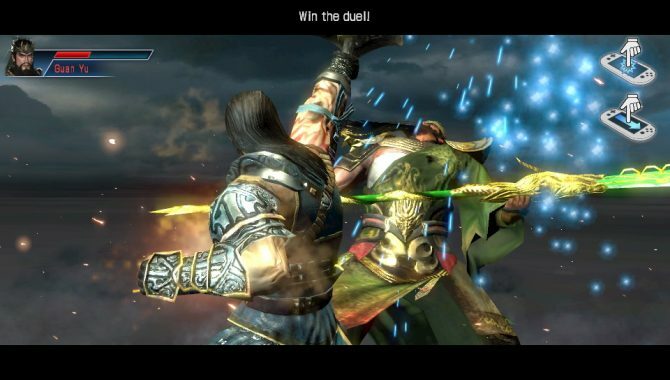 The latest installment to Tecmo Koei's hit series, coming out for the Vita on February 22nd has had screenshots released which show some of the new features added to Dynasty Warriors Next. 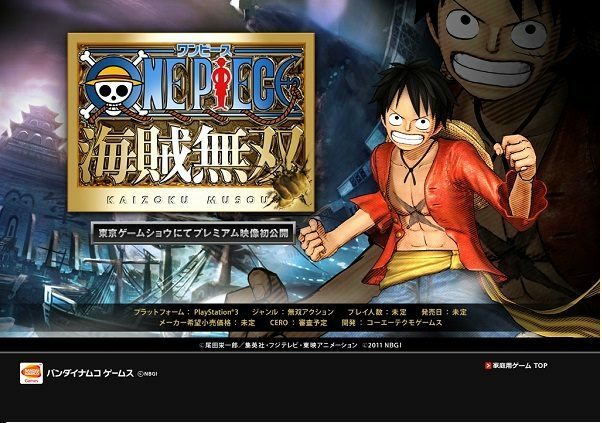 Mystery Tecmo Koei/Namco Bandai Collaboration is…a One Piece Game? 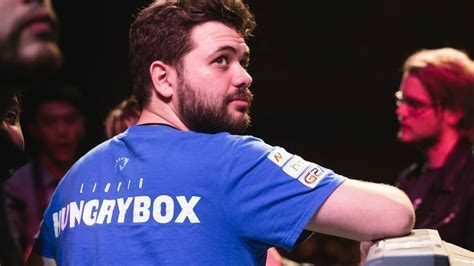 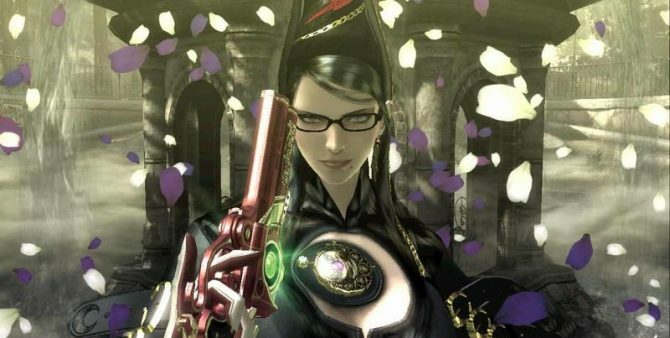 Bayonetta Will Be Back…If We Believe?